Ships today if you order in the next 5 hours 38 minutes. CoQ10 is naturally found in every cell of your body, but as you age, production begins to slow, leaving you with less and less energy. 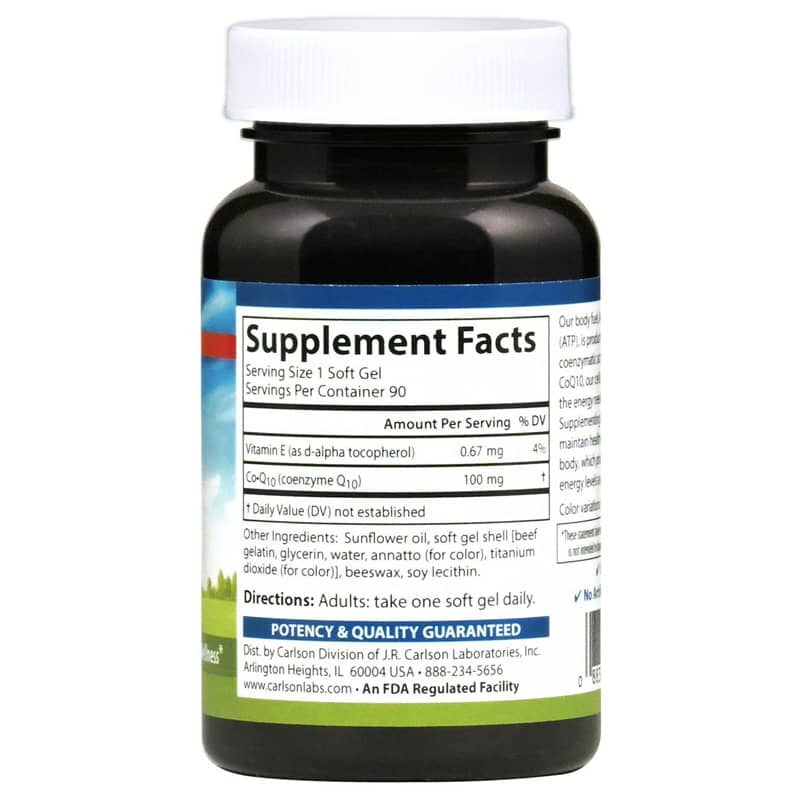 Without proper levels of CoQ10, your body can't be at optimal health, which can lead to illness and fatigue. 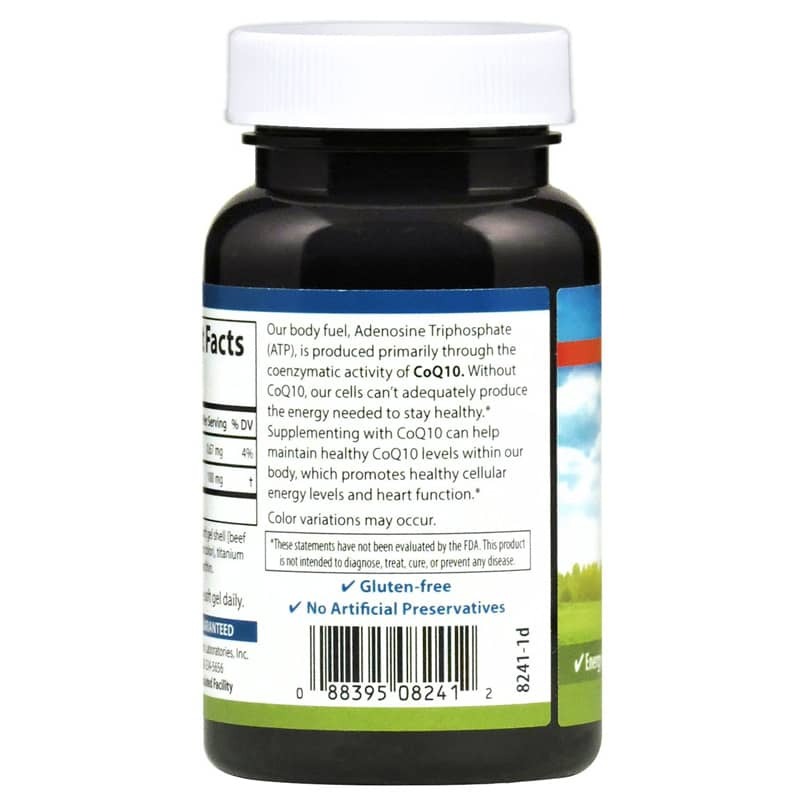 CoQ10 from Carlson Labs is an easy-to-swallow dietary supplement that helps supplement your body's natural production of CoQ10 and promotes healthy energy levels and provides antioxidant support and protection. 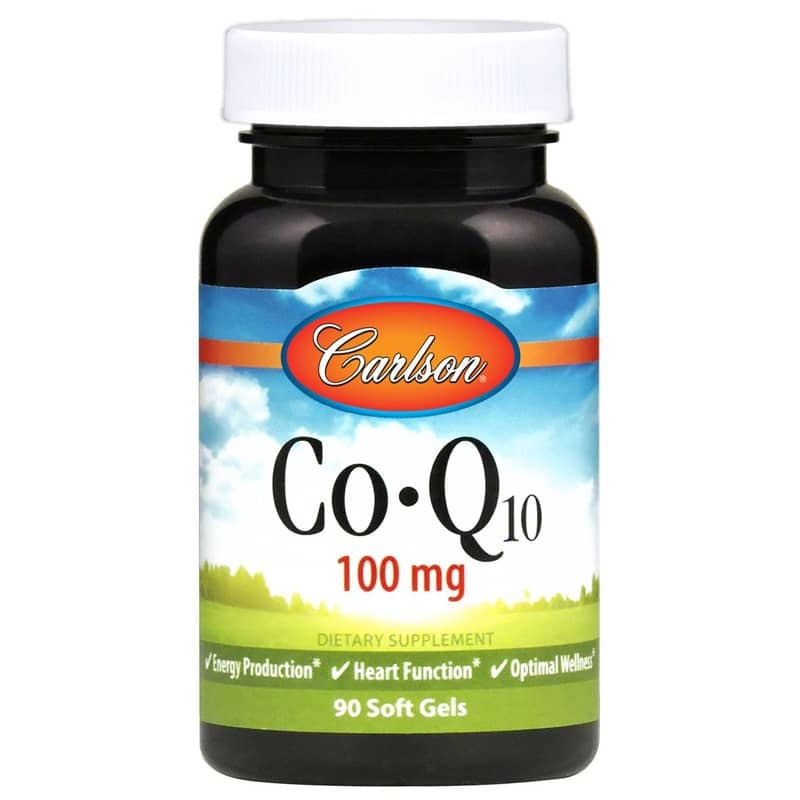 CoQ10 from Carlson Labs is made without any wheat, milk, gluten, yeast, corn, and preservatives. Just one softgel every day can help ensure you have healthy energy levels. Give it a try today! Other Ingredients: sunflower oil, beeswax, soy lecithin. Softgel shell: beef gelatin, glycerin, water, titanium dioxide, annatto. Contains NO: gluten, sugar or preservatives. Adults: Take one soft gel daily.